As part of its initiative to refresh the premium offering onboard Emirates flights, the airline has announced a partnership with BYREDO. 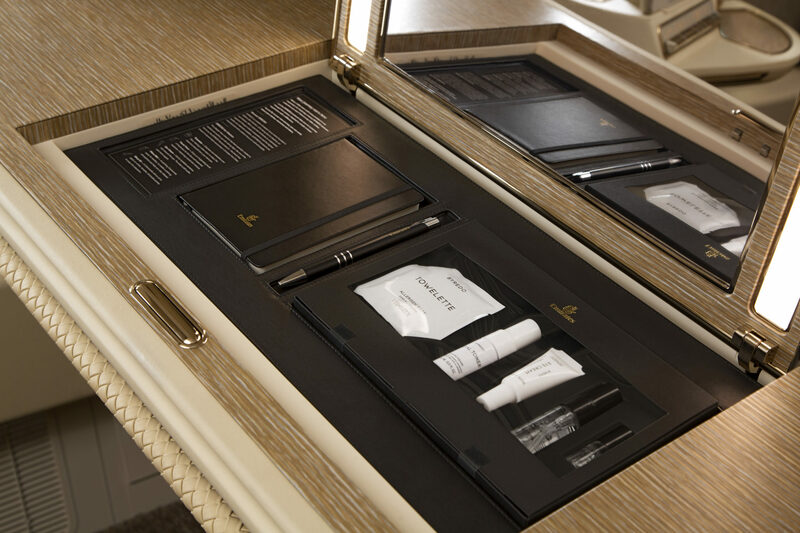 Included in the BYREDO for Emirates Wellness Kit, first-class customers will find a range of products including a facial toner, eye cream and chamomile pillow mist. The new premium offering was first introduced in Emirates’ fully enclosed suites on the Boeing 777 aircraft last year and is now being rolled out across the fleet.